Kerala government has been severely criticized by National Green Tribunal for its inaction and extreme delay in complying with the direction given by the High Court regarding regulation of noise pollution. NTG in its order observed that, "Kerala Government has not taken any meaningful steps" in regulating noise pollution in spite of the order from the Hon'ble High Court of Kerala which dates back to 22.8.2003. The bench consisting of Justice Dr. P. Jyothimani (Judicial Member) and Prof Dr. R. Nagendran (Expert Member) was considering an application by Indian Medical Association, Cochin Branch concerning the unregulated noise levels near Medical Trust Hospital and Cochin Hospital. According to the hospital authorities this causes serious concerns to the well being of the patients in these hospitals. The counsel appearing on behalf of IMA, submitted that the issue of noise pollution had been elaborately dealt with by Kerala High Court in K. N. Namboodiri & Ors v. State of Kerala & Ors reported in 2004 Cr.L.J 1134. In the said judgment the high court reminded that "the State government and its officers are empowered to take action to regulate noise pollution and maintain ambient air quality standards in respect of noise." The court had also directed the State government to take appropriate necessary actions to implement the mandates contained in the Noise Pollution (Regulation and Control) Rules, 2000. 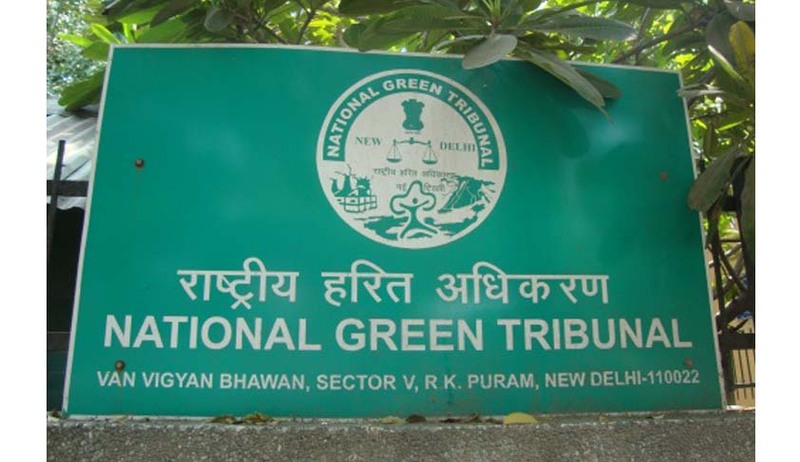 Twelve years have passed since the above direction was given by the High Court and according to NGT the State government has not complied with it. Rule 3 of the Noise Pollution (Regulation & Control) Rules 2000 which speaks about the ambient air quality standard in respect of different areas and zones stipulates not only the standard but also states that it should be in accordance with the schedule contained in the rules. The schedule enables the State Government to categorize areas like industrial, commercial, residential, silence Zone etc. It also enables the State Government to regulate the vehicular movements, blowing of horns, bursting fire crackers, use of load speakers etc. The above rule clearly empowers the State government to take necessary action to regulate noise pollution and maintain ambient air quality standards in respect of noise. The tribunal held that the area near the hospital in the present application requires urgent interference from the state authority, by carrying out its statutory duty. A direction is also given by the NGT to the state government of Kerala to implement the Rule 3 of the Noise Pollution (Regulation & Control) Rules 2000 in a time bound manner, i.e. within 4 months from the date of order.